How to choose an MBA in Portugal? 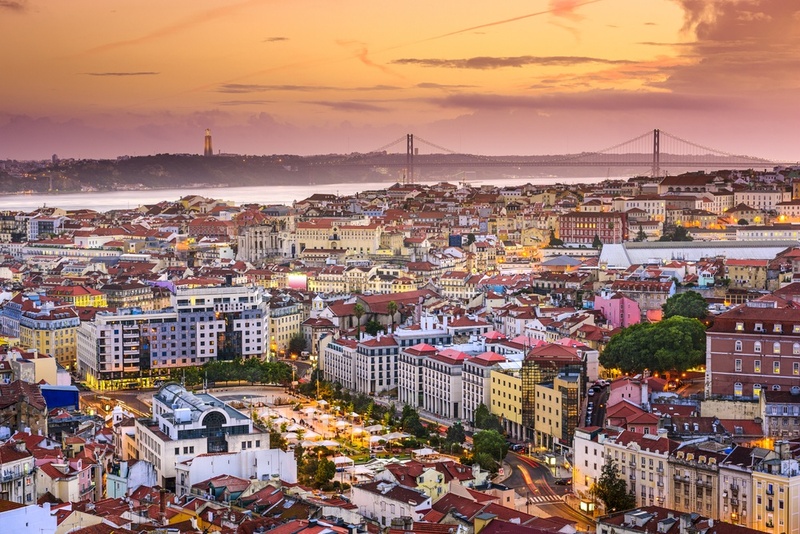 There are less than a dozen MBA programs available in Portugal. 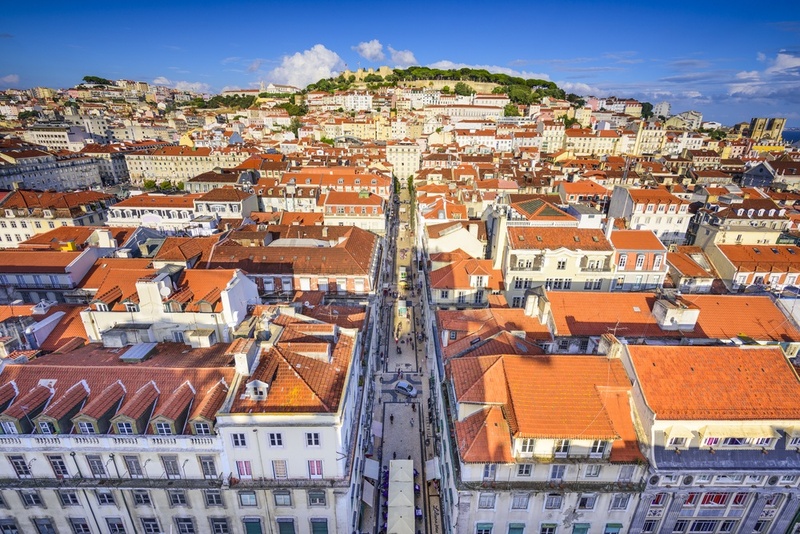 The fact that institutions in Lisbon chose to join efforts to create a competitive program naturally caused a smaller number of programs available – and a greater variety of programs. So, you must consider several factors before choosing which MBA in Portugal best suits your needs. MBA in portugal: Why should you consider Portugal for your MBA? Portugal offers international students excellent conditions both in terms of academic and living experiences. When considering taking an MBA, it’s important to bear in mind the quality of the programs on offer; the existence of conditions to ensure that you, as a student, will make the most of your time; and an overall living environment that is sustainable from the financial point of view, while providing you with social interaction and career advancement opportunities that will eventually make your investment worthwhile.